The annual evening sponsored walk. 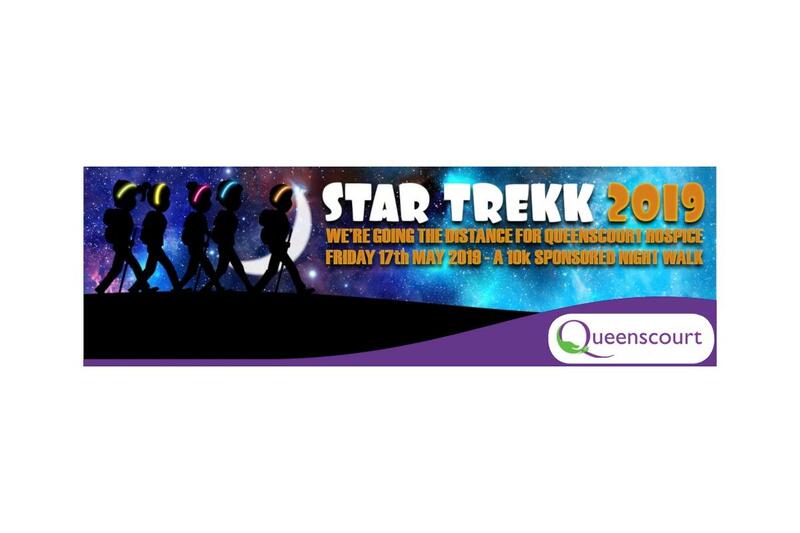 organised by Queenscourt Hospice. We have again volunteered to help with the marshalling.